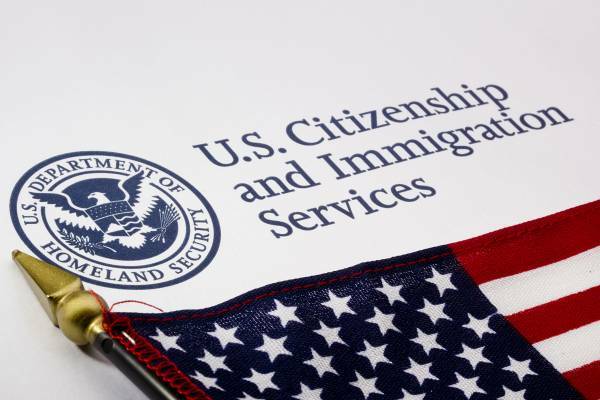 On August 25, 2016, the Department of Homeland Security approved a revised Form I-9, Employment Eligibility Verification. USCIS is scheduled to publish the new form by late November 2016. Employers are permitted to continue to use the current version of Form I-9 (version date 03/08/2013) until January 21, 2017. After that date, all prior Form I-9 versions will be invalid. It is essential that employers ensure that they utilize the correct form version for every Form I-9 completed after January 21, 2017. U.S. employers are required to complete Form I-9 for all U.S. employees to confirm each individual employee’s authorization for employment in the United States. The Form I-9 is deceptively simple, and technical and substantive errors on Form I-9 can expose employers to tens of thousands of dollars in civil fines and even criminal liability. In order to ensure compliance with Federal Employment verification laws, employers should complete annual Form I-9 “self-audits” and regular Form I-9 training for Human Resources staff. With the publication of the new Form I-9, employers are wise to take the opportunity to engage in a self-audit and training at the end of 2016. For more information on I-9 compliance, the new version of Form I-9 or federal employment verification law, please contact Kolko & Associates, P.C.